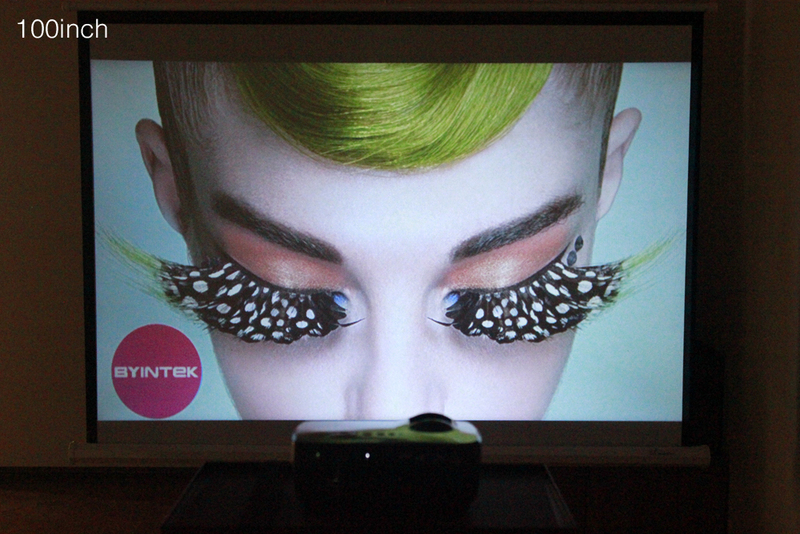 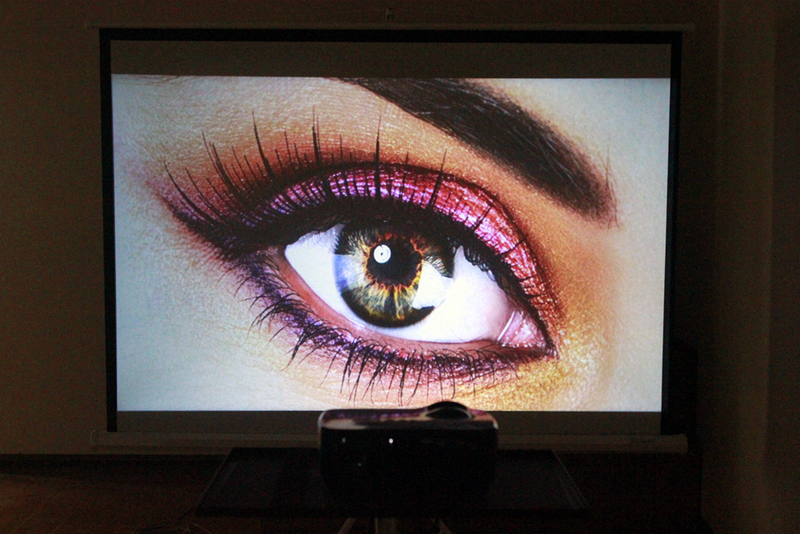 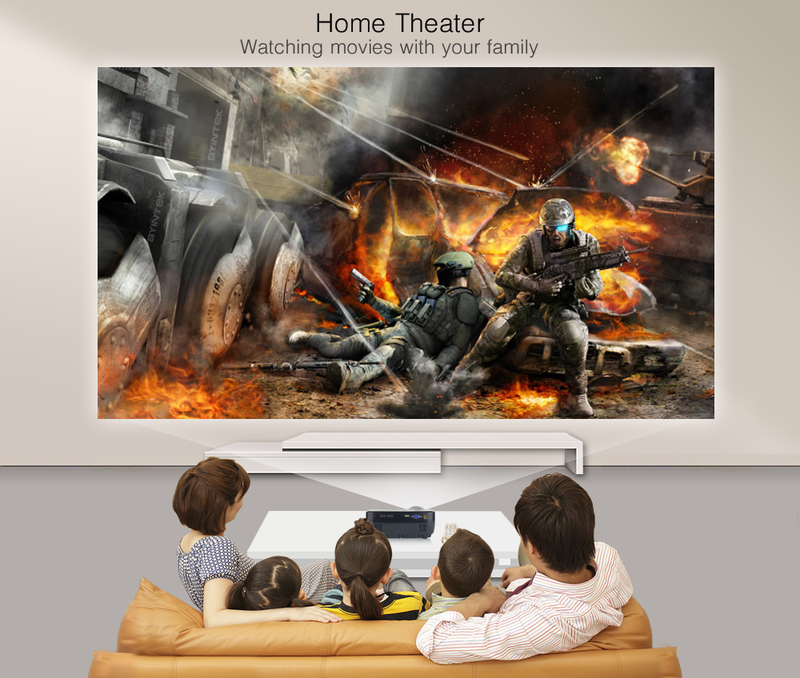 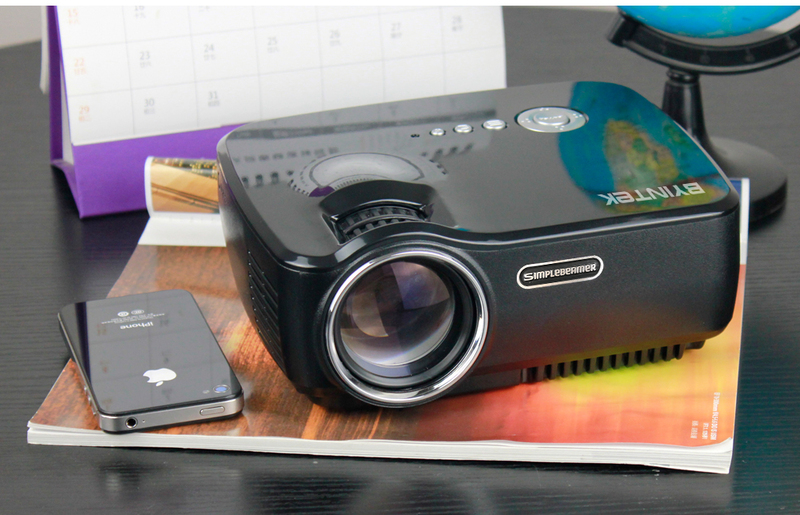 Convert your home into a Home Theater with this amazing Mini LED HD Portable Projector! 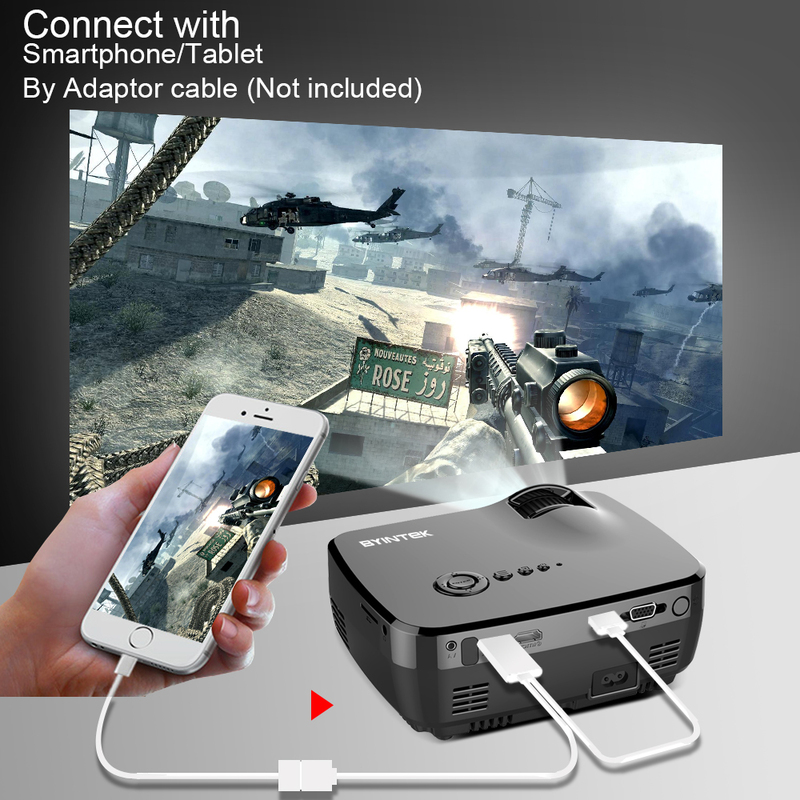 Home Theater Projector For Play Games! 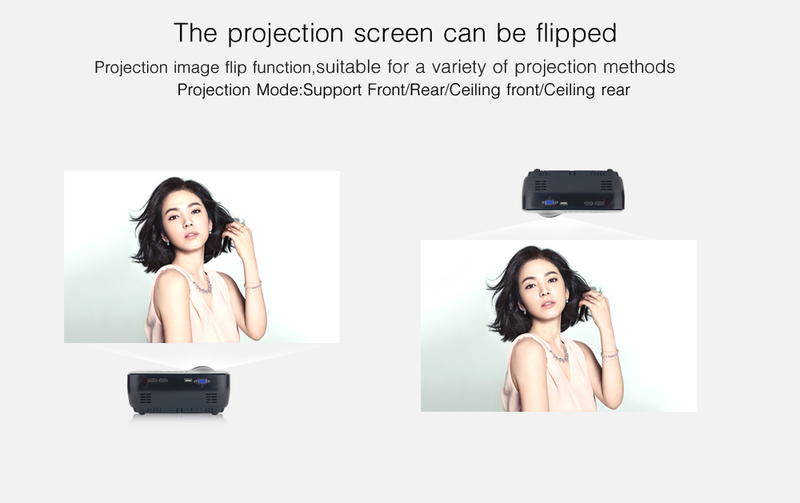 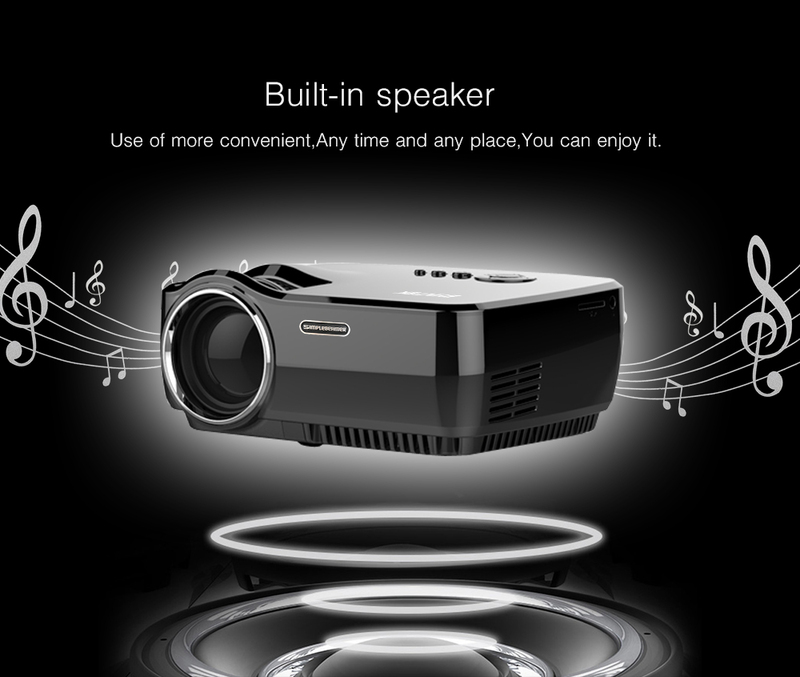 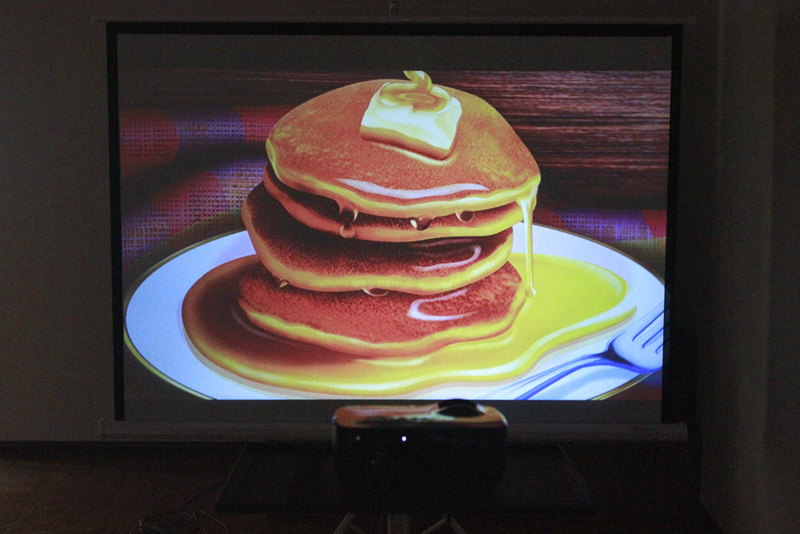 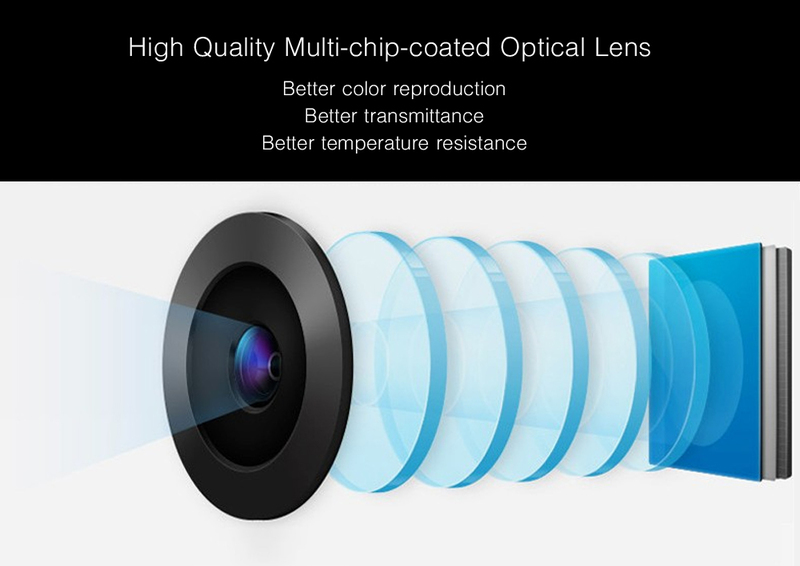 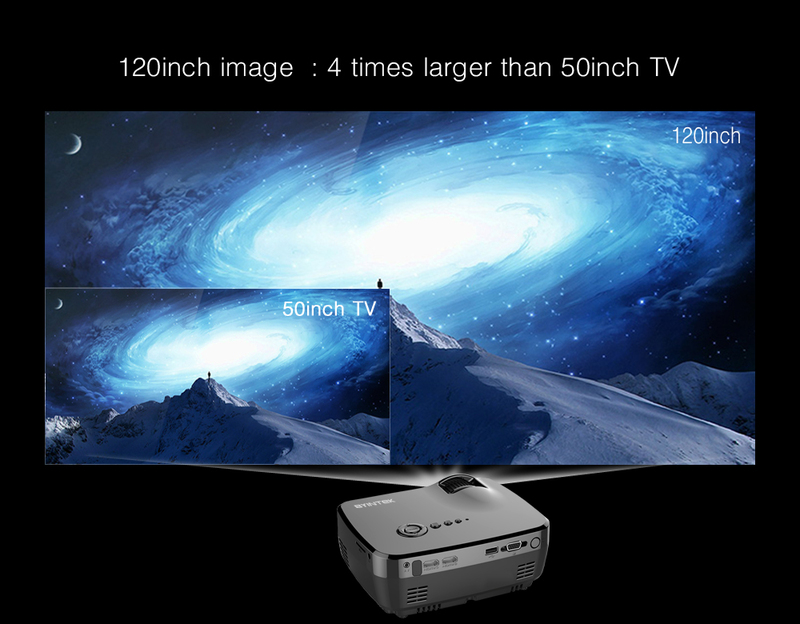 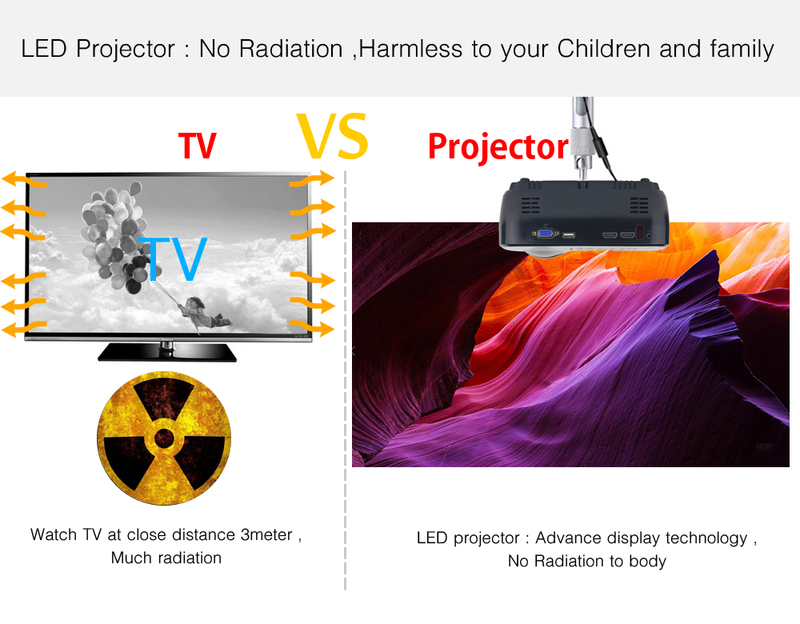 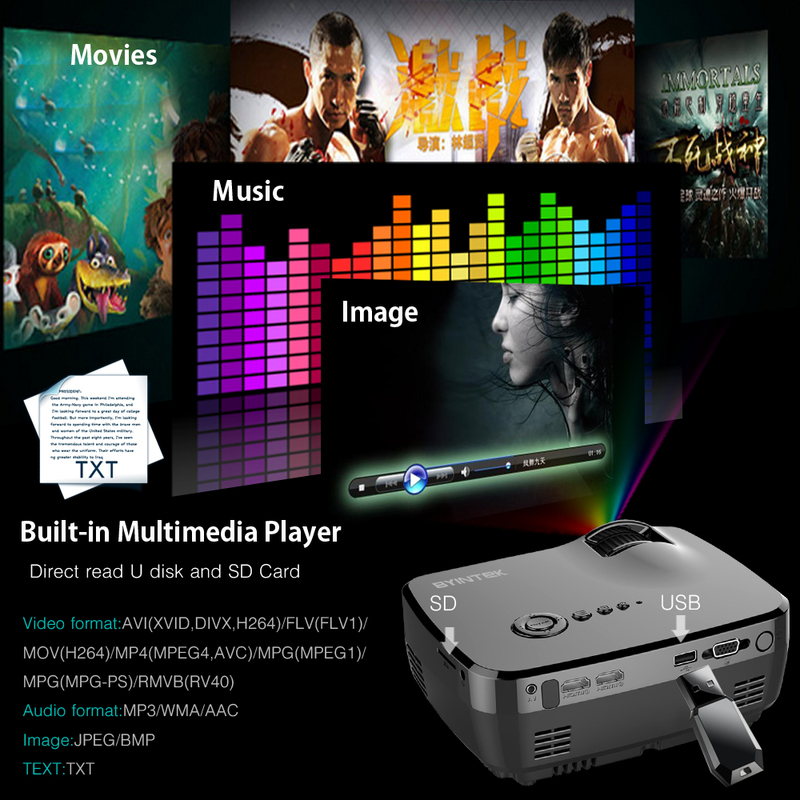 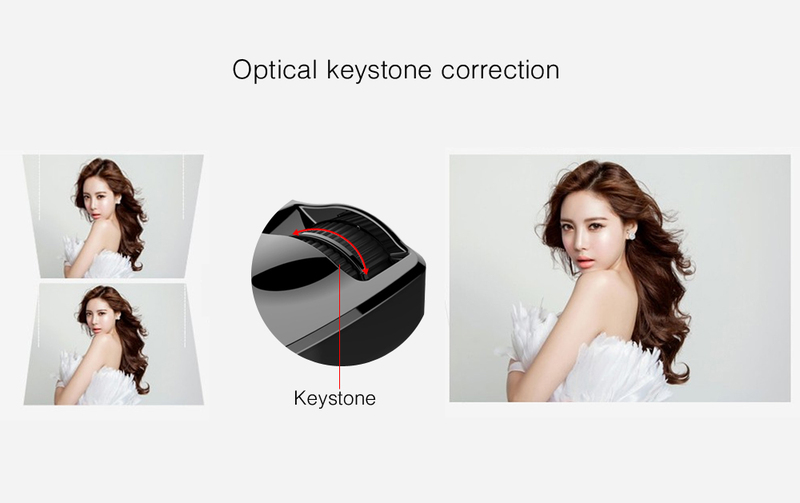 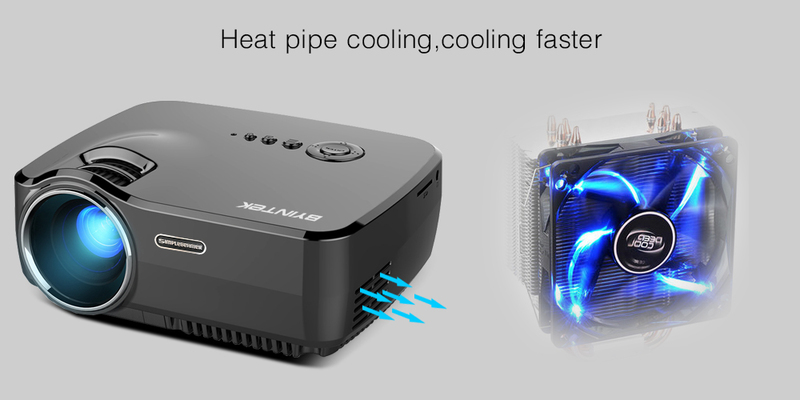 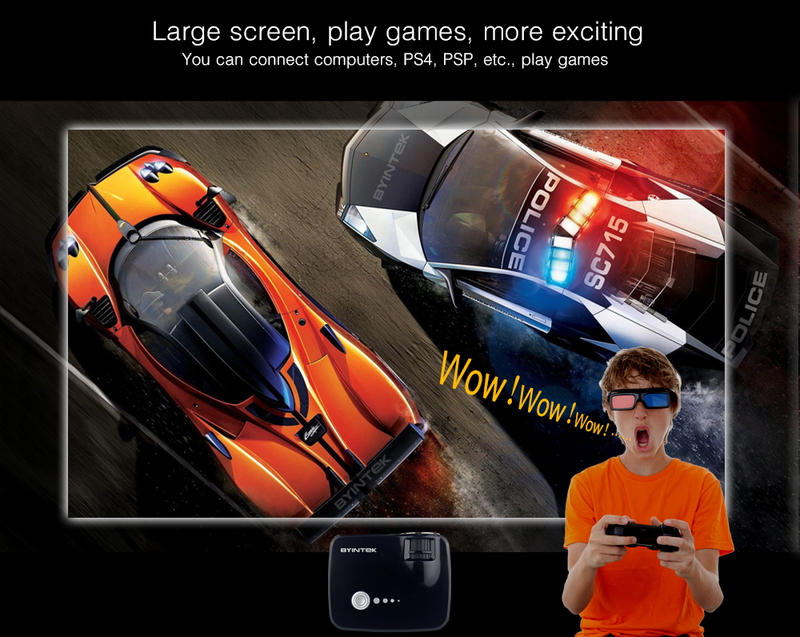 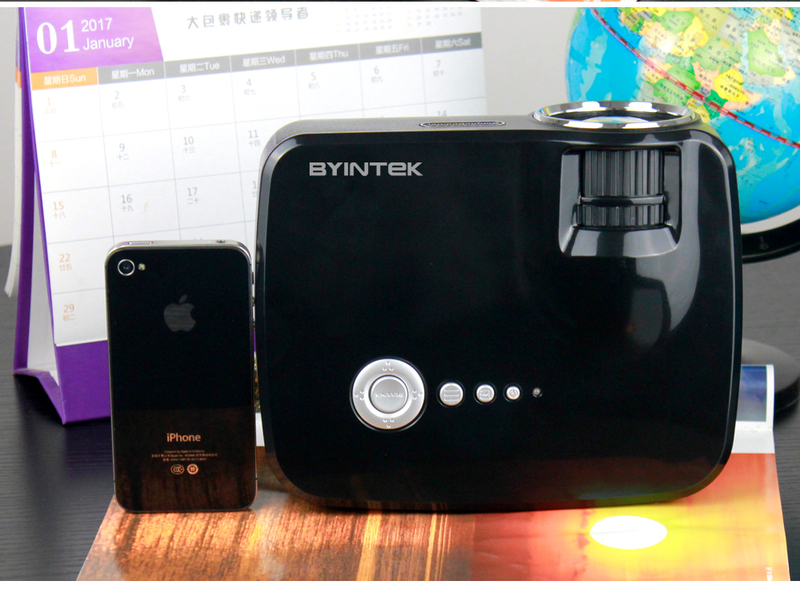 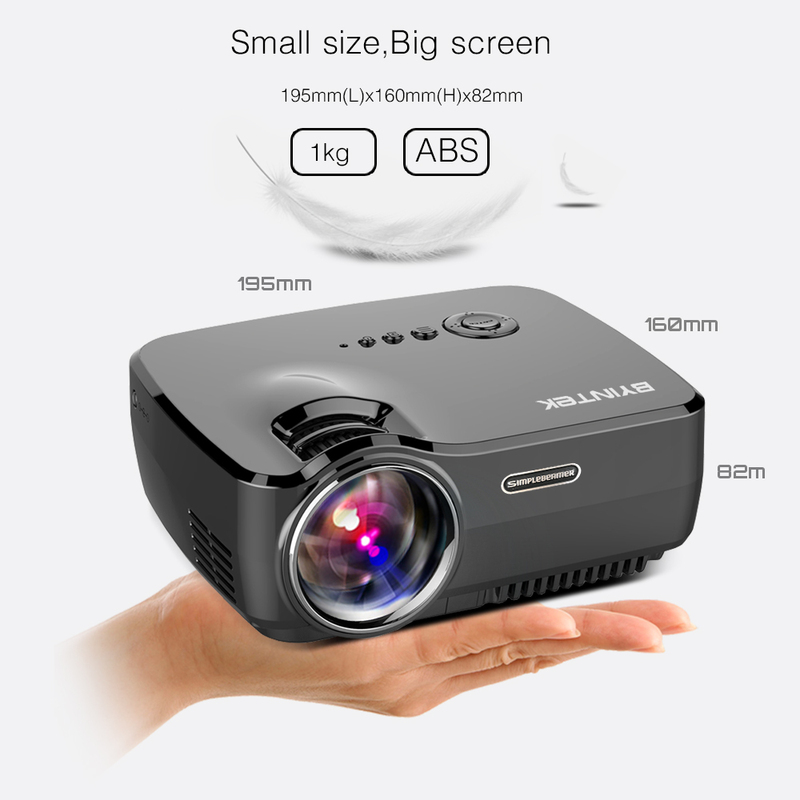 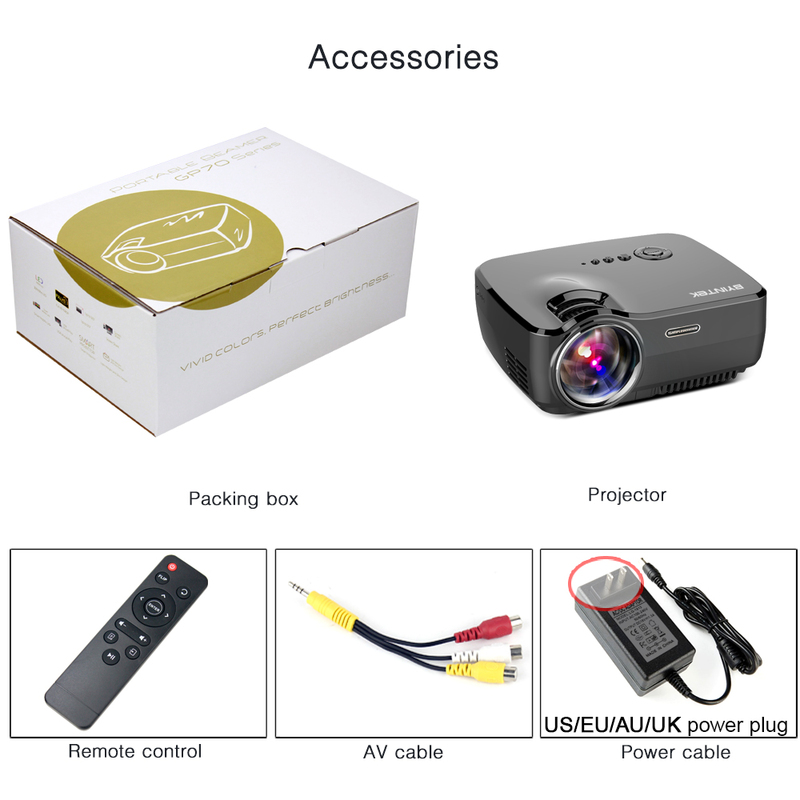 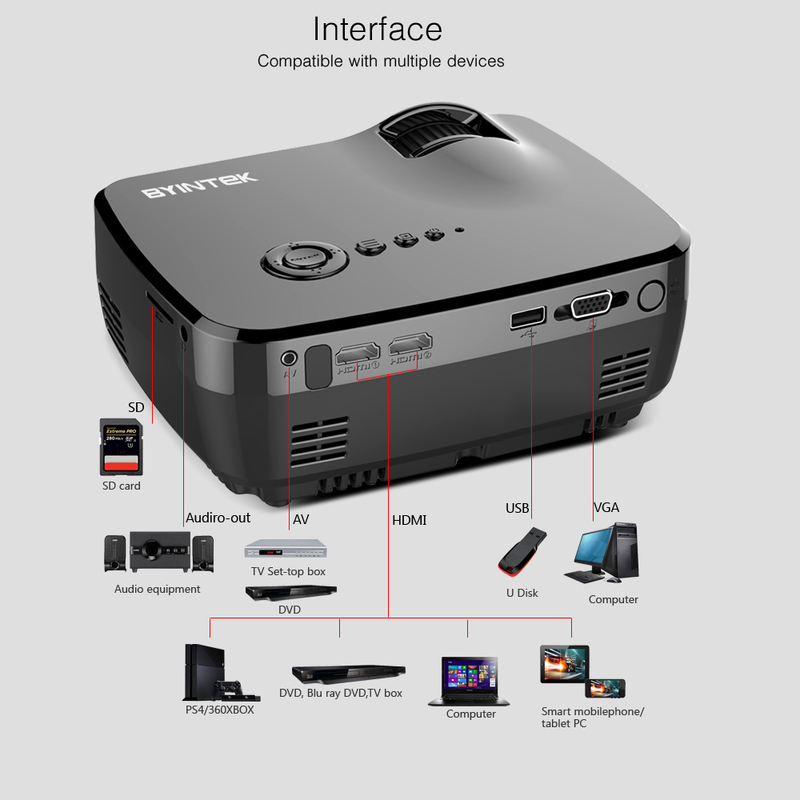 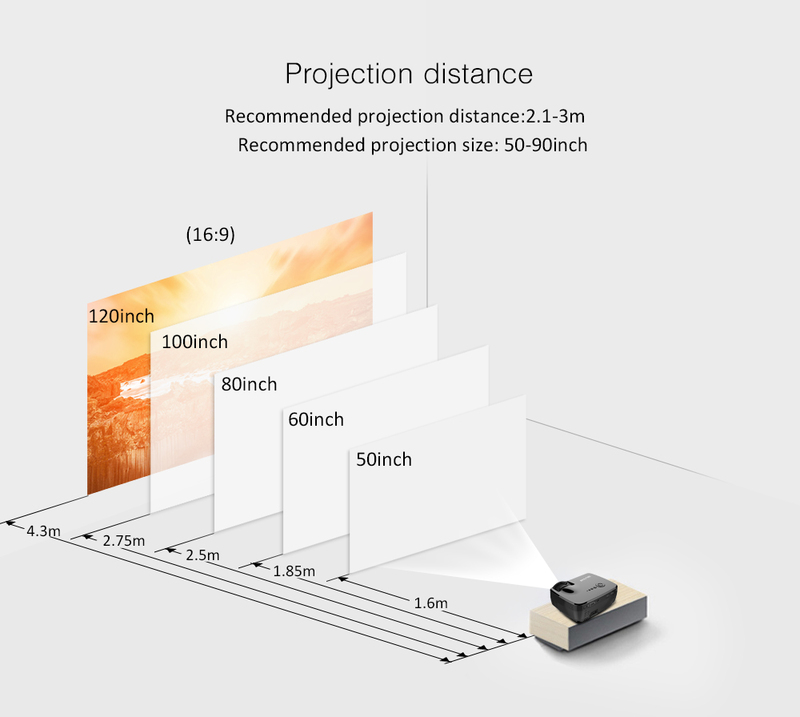 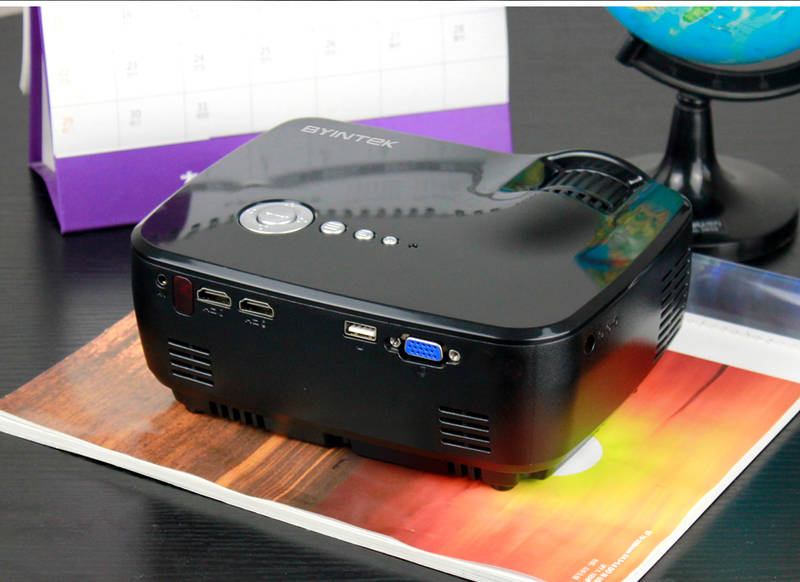 Portable mini projector is only suitable for watching home theater at dim light environment. 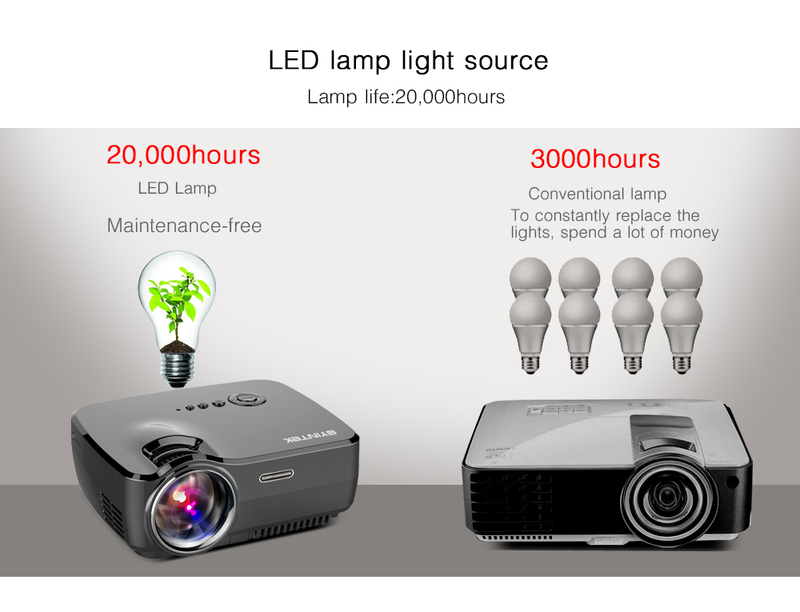 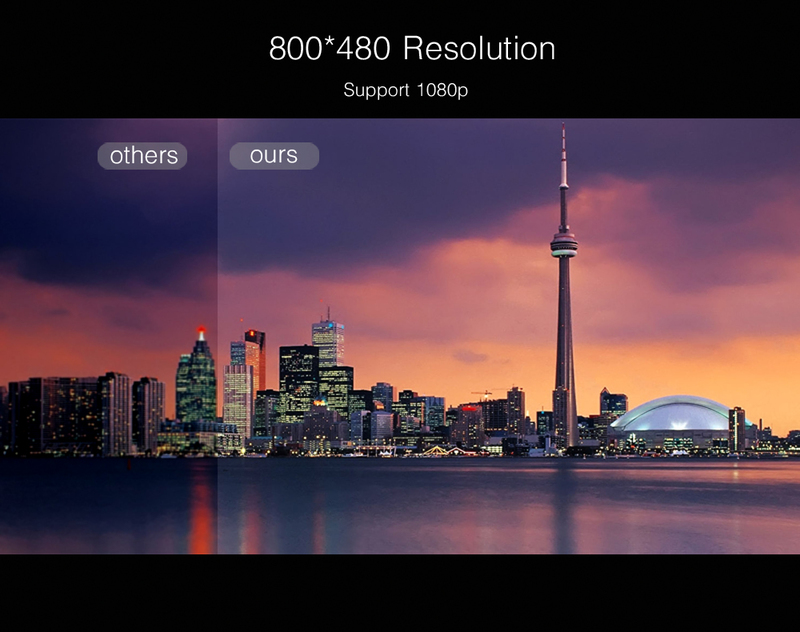 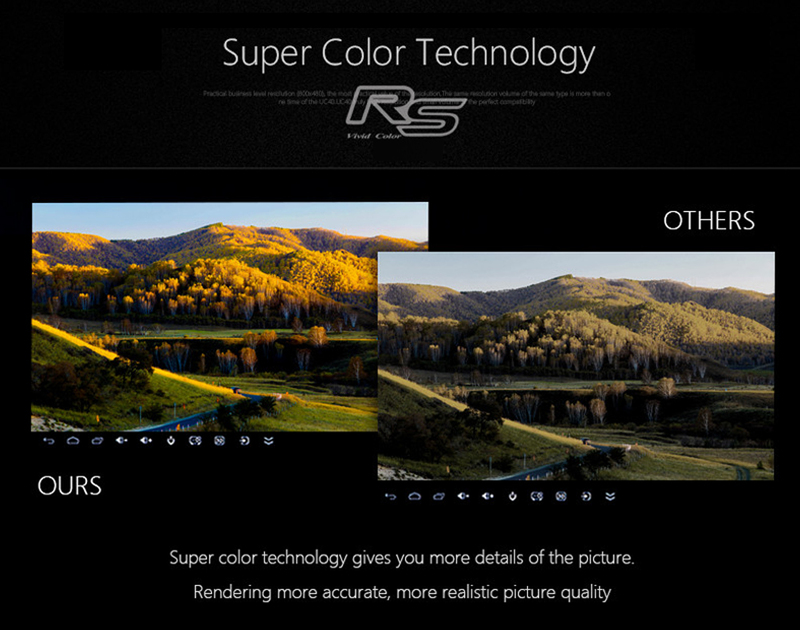 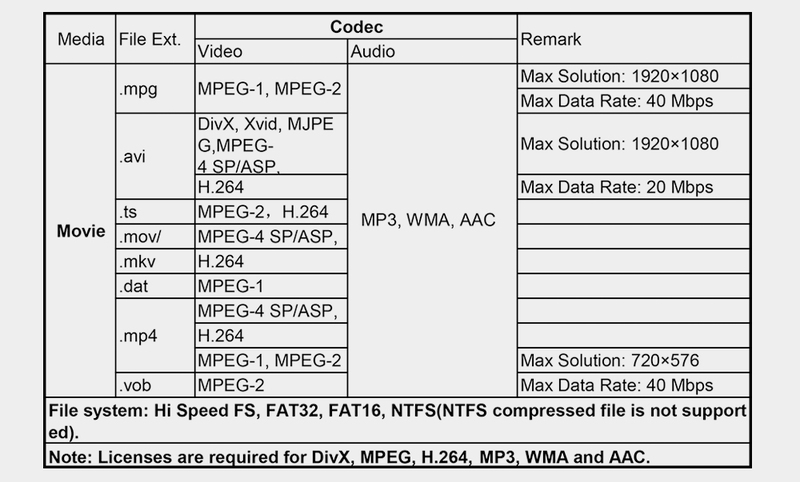 Not recommend for Presentation of Power Point(PPT),Word,Excell,Text and Internet Website or daylight use.